A cargo plane with 10 people on board has crashed near an airport runway in Iran. According to local reports, the Boeing 707 mid-size aircraft was travelling from Kyrgyztan when it crash landed at Payam International Airport, in the Alborz Province near Tehran, after mistaking the airport with another airfield. 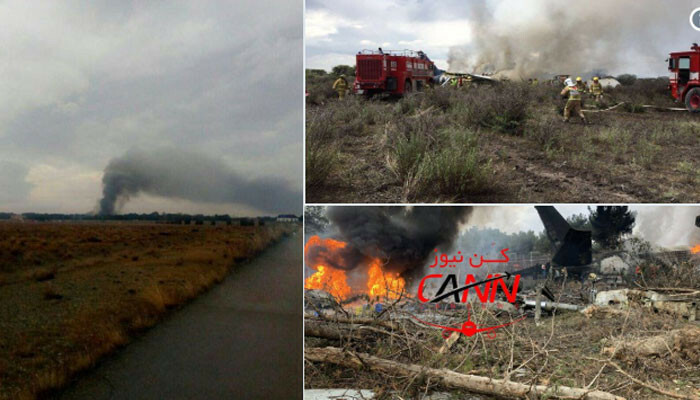 Local media is reporting that all 10 of the plane’s crew have died in the charred wreck. A large cloud of black smoke was seen billowing from the crash site as emergency services rushed to the scene. — Press TV (@PressTV) 14 января 2019 г.